Since 1988, Tom has worked in the turnaround or insolvency industry. He has been involved with troubled companies as a bankruptcy lawyer, business analyst and as a turnaround practitioner. Prior to founding r² advisors llc, Tom was an originator and asset manager with Republic Financial Corporation, a private investment company based in Denver, where he recovered troubled loans and performed valuations of distressed companies from an investor’s perspective. Prior to Republic, Tom was an attorney with LeBoeuf, Lamb, Greene & MacRae, LLP, where he practiced bankruptcy and corporate law. Tom holds a Bachelor of Science in economics from the University of Utah and a J.D. and MBA from the School of Law and the School of Business Administration at Santa Clara University. 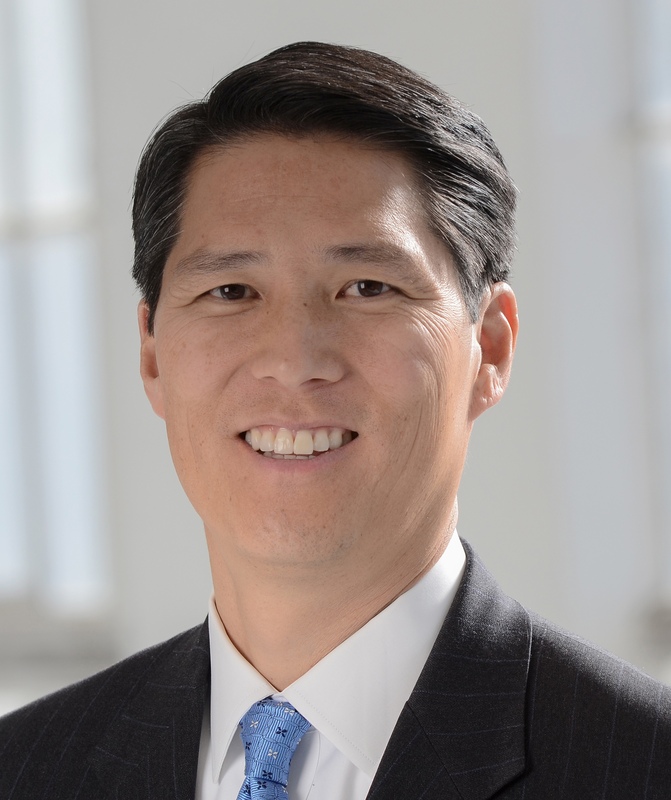 Mr. Kim served as global President, Chairman, Immediate Past Chairman, VP of Finance and VP of Membership for the Turnaround Management Association. He has also served as a member of TMA’s Executive Committee and Chair of TMA’s Chapter Resource and Response Council. Tom joined Colorado Concern in 2017 to pursue his passion for making Colorado a business friendly environment.